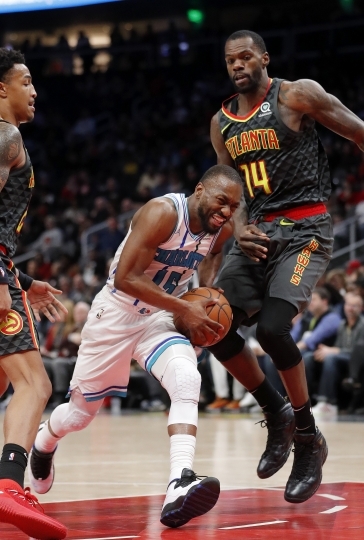 The big question is how many more he'll play in as a member of the Hornets. 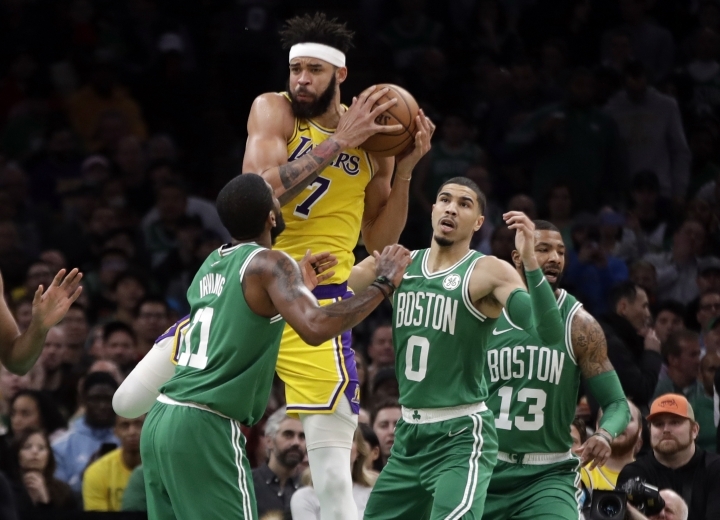 For the highly competitive Walker, he hasn't much of a supporting cast and he's only been to the playoffs twice in his previous seven seasons, losing both times to the Miami Heat in the first round. So the chance of going to an established winning team before too much of his career slips away could be luring. 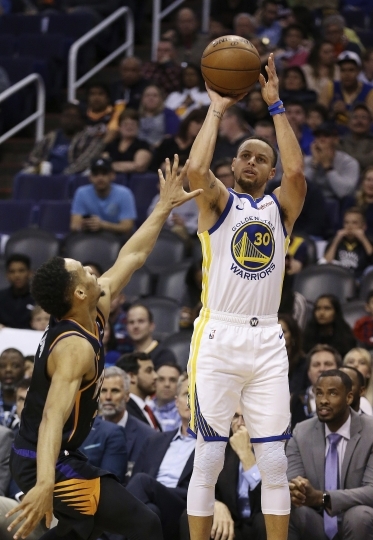 They have to decide whether to give the largest contract in franchise history — he can make $220 million over five years if he makes All-NBA; or $189 million over five years if he doesn't — to a 6-foot-1 point guard if it means limiting other free agents the franchise can sign to make it a championship contender. 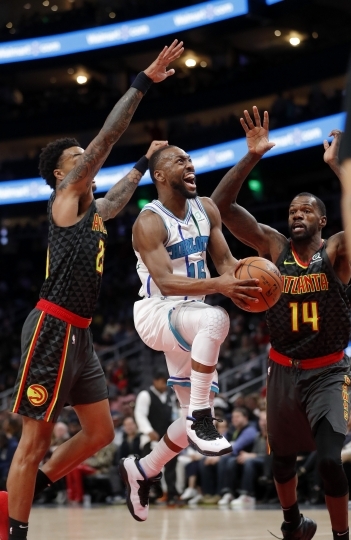 "I sense Kemba is the kind of guy who just wants to trust in an organization — that we're always trying to do the right thing," said Mitch Kupchak, in his first season as the Hornets general manager. "I do know he likes Charlotte. I know he's a loyal person. So I think those things bode well for us. But we're a long way off." 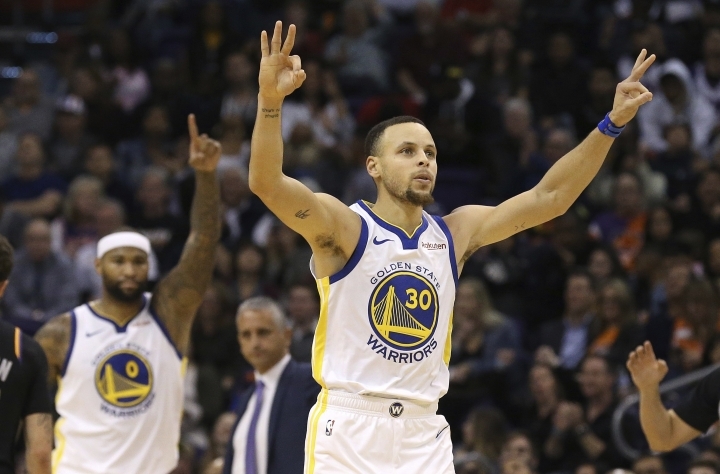 Before the season, Walker said he didn't want to play anywhere other than Charlotte, downplaying the notion he'd go looking for a so-called "super team." "I don't want to do that," Walker said in September. "I want to create something special here in Charlotte, something that we have never had here before. I want to create some consistency. And I want to be a part of that." 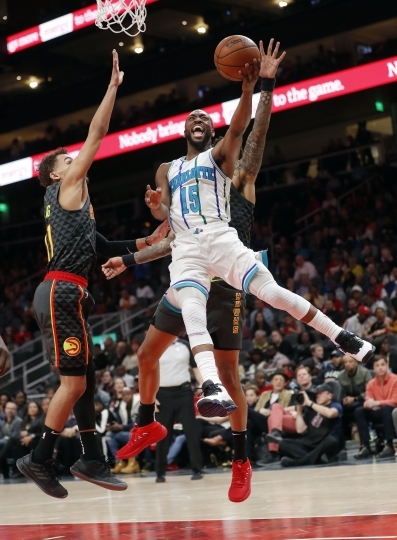 Walker hasn't changed his stance in the five months since, even as the Hornets continue to muddle around a .500 mark, just above the playoff cutline. 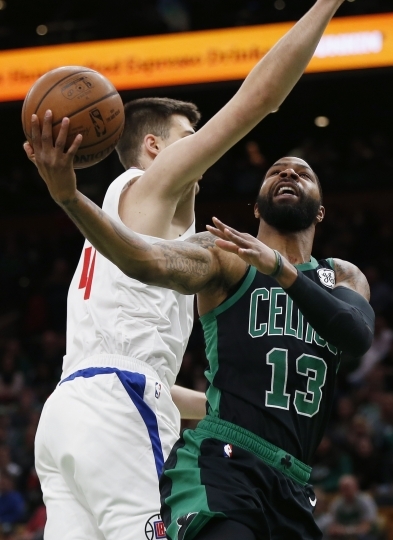 Marcus Morris questioned the Celtics' toughness after they surrendered leads of 28 points to the Clippers and 18 points to the Lakers on their home court, dropping them to fifth place in the Eastern Conference standings. 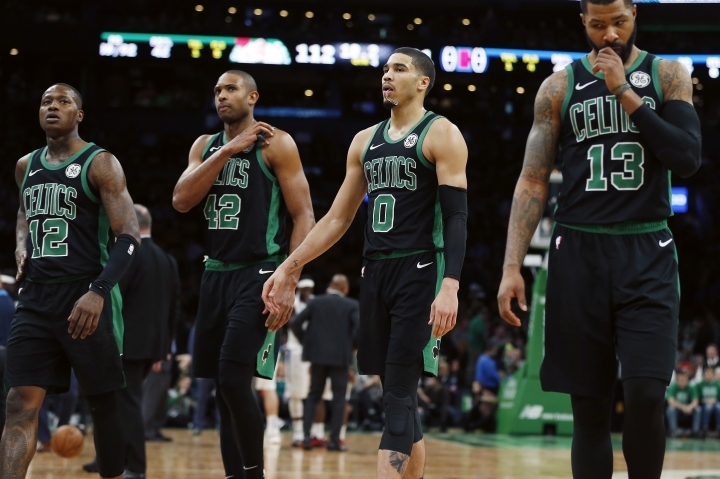 "We are going to lose games, but if we don't have no attitude and we don't have no toughness it's going to be a long season," Morris told reporters, including NBA Sports . 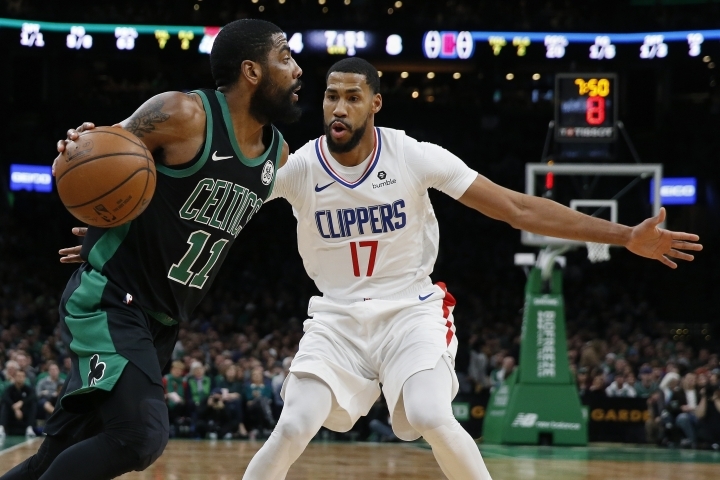 Making matters worse, All-Star point guard Kyrie Irving sprained his right knee Saturday night and is listed as day-to-day. It's not the same knee that caused Irving to miss the last 15 regular-season games and all of the playoffs last season.